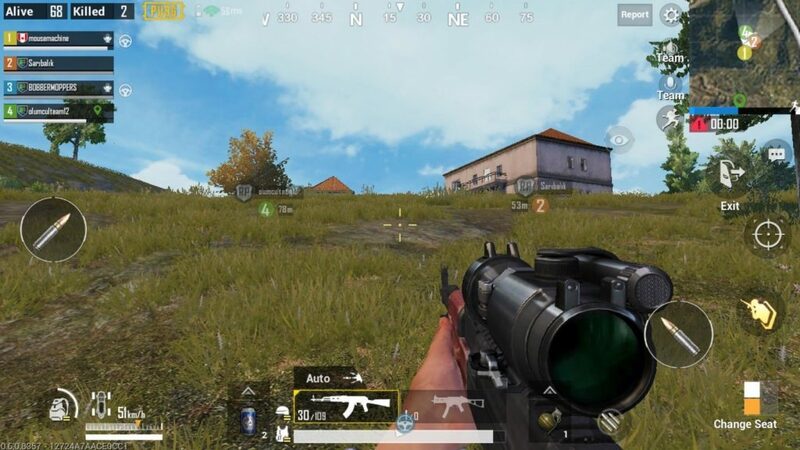 On Thursday the Nepal Telecommunication Authority directed all internet service providers and mobile service providers to ban PlayerUnknown’s Battleground Mobile game immediately after having concerns over its addictive nature and district court hearing coming in favour of the ban. This comes as no surprise as parents and school were already protesting against the game saying that it is affecting children’s studies and is too addictive for their minds, so much so that they are hooked to the game for hours. The Metropolitan Crime Division had filed a Public Interest Litigation at the Kathmandu District Court on Wednesday, seeking permission to ban PUBG after receiving complaints from parents, schools and school associations. The district court held the hearing on the same day and directed the Nepal Telecommunication Authority to ban the game immediately. We received a number of complaints from parents, schools and school associations regarding the effect of the game on children. We also held discussions with psychiatrists before requesting the Kathmandu District Court for permission to ban the game. There have been many shocking incidents due to the game in other countries. We have decided to ban the game before anything unfortunate occurs in Nepal. He later on went and said that anyone found playing the game will be arrested and the internet or mobile service provider will also face action if they fail to implement the ban. The decision to ban the game however, has not gone down well with many students and adults as they are reaching out to authorities about the ban and asking them to reverse the decision. Many people believe that banning the game isn’t the solution for the problem as there are many games that are similar to PUBG available to play. But rather the government authority should direct and teach parents to keep an eye out on their kids. Nepal isn’t the only country to ban the game, with many countries such as China, India (limited ban) and more already banning the game. Even after the reports of Tencent (creators of PUBG Mobile) implementing a time limiting feature to game the bans continue to happen. Tencent has yet to comment officially on the matter.